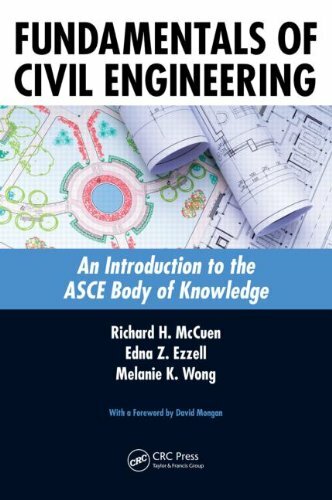 The second edition of the ASCE Body of Knowledge (BOK) states: For purposes of the civil engineering BOK, outcomes are statements that describe what individuals are expected to know and be able to do by the time of entry into the practice of Civil Engineering at the professional level in the 21st century—that is, attain licensure. Outcomes define the knowledge, skills, and attitudes that individuals acquire through appropriate formal education and prelicensure experience.1 It is quite likely that most civil engineering programs as they are currently structured do not fully meet this goal. The technical side of the BOK is probably addressed adequately, likely even more than adequately. However, all students who receive undergraduate degrees in civil engineering probably fail to adequately develop the full range of knowledge, attitudes, and skills suggested and implied by the BOK. Undergraduate civil engineering education would be greatly enhanced if the knowledge, skills, and attitudes (KSAs) stressed in the BOK were more formally addressed in the curriculum. This objective will be more easily accomplished if resource material is available. This primer was written as a resource for addressing some of the KSAs that are not specifically introduced in many undergraduate civil engineering programs. 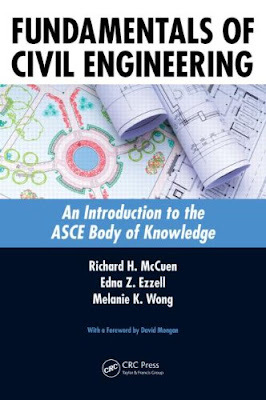 This primer was developed principally as a reference for an undergraduate course where topics identified in the ASCE Body of Knowledge are presented. The material covered in this primer is limited to the nontechnical aspects of civil engineering. The material presented in the book for each BOK outcome is intended as an introduction rather than thorough coverage, as an entire three-credit-hour course could be devoted to the individual BOK outcomes like leadership and communication. In addition to civil engineering students, the primer could serve as a resource for those in other engineering disciplines, as many of the BOK outcomes are relevant to success in those fields. While the primer was conceived as a classroom resource, it would certainly be of value to those who have completed their formal education but have an interest in adding breadth to their technical knowledge.